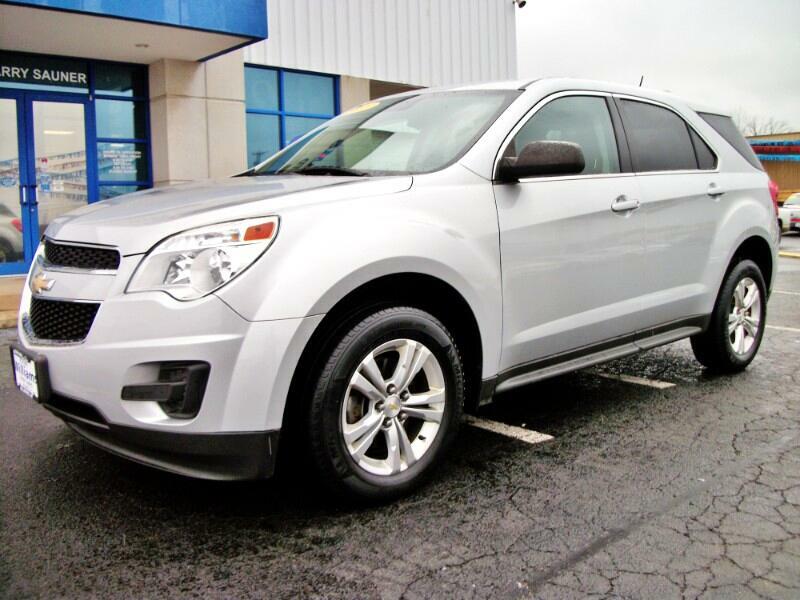 2015 Chevy Equinox LS AWD 2.4 Liter 4-Cylinder, Silver. If you are interested, please don't hesitate inventory is changing daily. Please call for availability. We accept trade-ins and can arrange delivery. Please call 937-393-0200 or visit www.rwilliamsautosales.com to view more pictures, see the Carfax Report or obtain additional information. We appreciate your business.